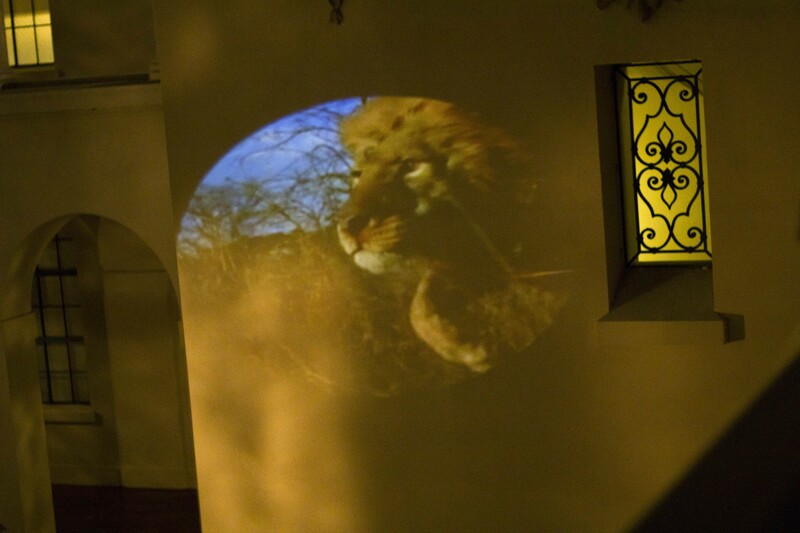 Join us on Friday, March 11th, and Saturday, March 12th, 7-10pm at Pasadena City Hall for the finale of “Lions, Tigers, And … ,” a five-part series consisting of an interactive sound installation, video projections, musical performances, all responding to the presence of cast-stone lions on the façade of the City Hall building. The lion is a symbol that connotes both the regal and the ferocious. Why do they exist on a government building? What is their meaning today? Over five months, “Lions, Tigers, And …” deeply engaged Pasadena residents and strengthened their relationship with local government and public spaces over a series of discussions, lunch gatherings, and drum circles, all taking place in the City Hall courtyard. 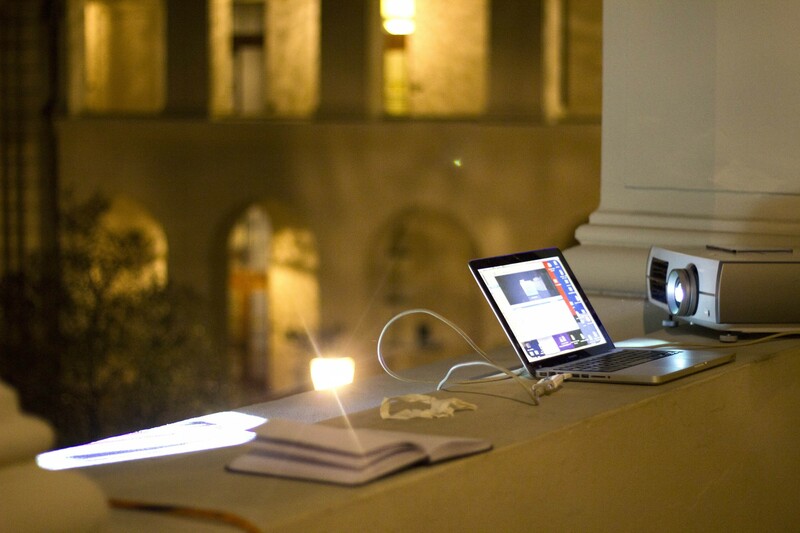 The project finale will take place on Friday, March 11, 2016 from 7-10pm as part of ArtNight Pasadena. It will feature a drum performance by Hands On’Semble, a contemporary percussion group from Cal Arts, at 8pm, as well as a new sound installation by Inouk Demers reflecting public interactions from the past five months, and performances by Robert Hilton throughout the night. A coda will take place the following night, Saturday, March 12, 2016, from 7-10pm, for a more intimate experience.